Camp Verde’s claims to fame are a charming country store and the legend of Jefferson Davis’s camels. Before Jefferson Davis became president of the Confederacy, he was the Secretary of War for the United States government. One of his concerns was moving troops and supplies in the great American Southwest, a region where water was scarce and travel was dangerous. 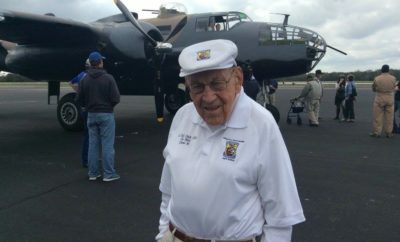 Davis thought he had a possible solution to the problem; he sent the U.S. Navy to Tunisia to bring 33 camels for an experiment in Texas. On June 6, 1856, Major Henry C. Wayne ordered the beginning of the “Texas Camel Drive” from Indianola to San Antonio. 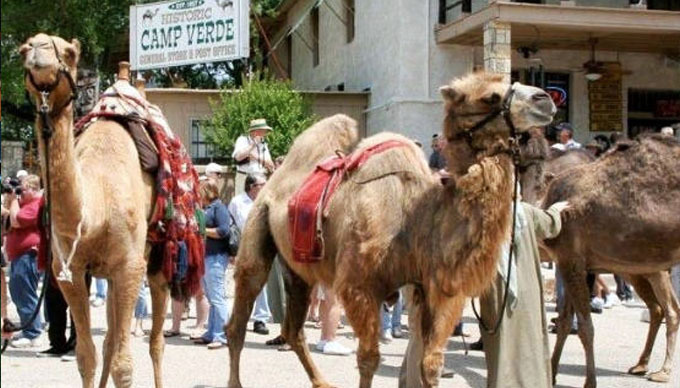 The camels eventually settled at a site between San Antonio and Kerrville called Camp Verde. The experiment seemed to be working; camels carried more weight faster with less water in early tests, but the Civil War brought everything to a screeching halt. Some of the camels escaped or were stolen by Indians; a few were released in California, and others were sold to a circus. 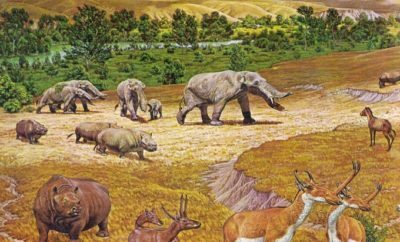 For years, wild camels would occasionally be spotted somewhere in the southwestern U.S. or in Mexico. 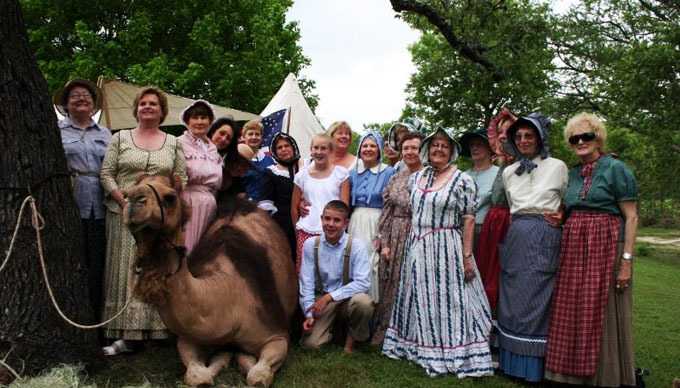 In 2006, the 150th anniversary was celebrated with a re-enactment of the great Texas Camel Drive, and crowds turned out at every stop.